Discover The Oro Valley/Tucson Loop! Welcome To Biking Capital of The World! 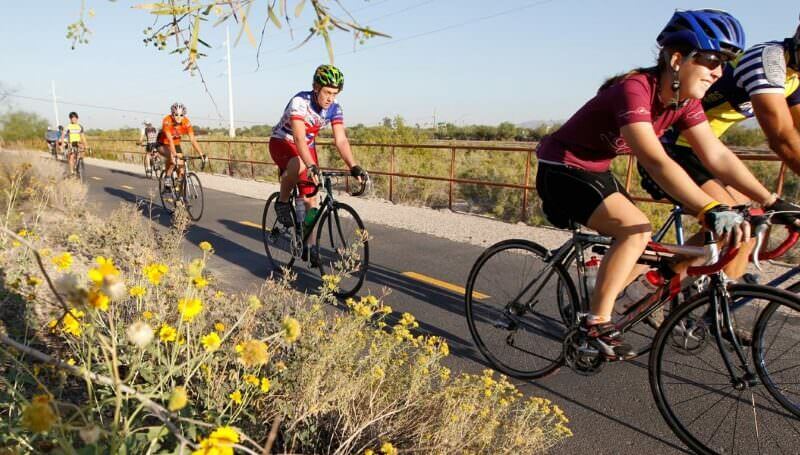 For some dynamic fun activity in Tucson, Arizona, we recommend a bike ride through the Tucson Loop shared-use path. This biking trail starts at the Oro Valley, right next to the incredible Catalina mountains. 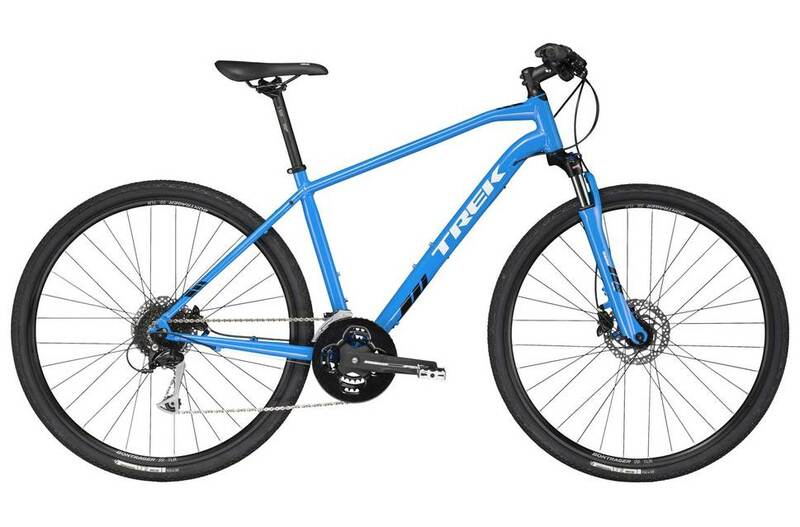 We rent/deliver/pickup High-End Trek/Marin GEARED NO FLAT Hybrid Bikes. With over 135 miles of traffic-free cycling, bikers can enjoy a stress-free ride at their own pace. 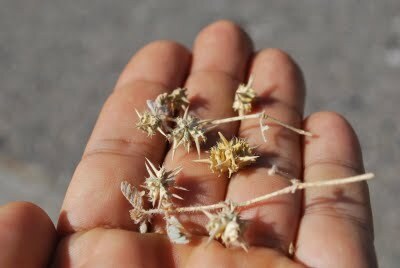 Tourists from all over the world enjoy our shared-use path that almost surrounds all of Tucson. Ride the Tucson Loop Worry-Free with NO FLAT, GEARED Hybrid Bikes! Tucson has some mild elevation gain. To cycle the Tucson Loop, we recommend that you avoid renting cheap comfort single-speed bikes that ride like Sherman tanks. We provide only the best high-end Trek, Marin, Giant and Specialized hybrid and road bikes with Kevlar-lined gator skin sealant protected tires. We are also Tucson’s ONLY bike rental company that offers flat protection so that you don’t be set back by cactus and goat heads. 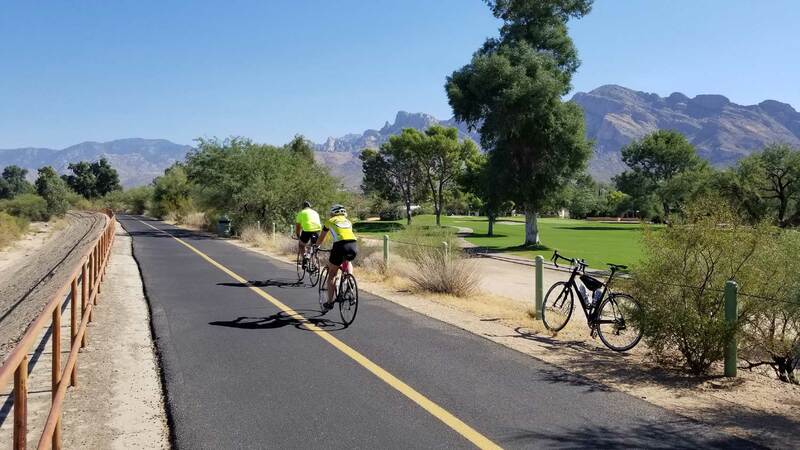 Nestled up against the splendid Catalina Mountains, the Tucson Loop takes your Arizona cycling experience to a new level. To start your Tucson Loop cycling experience, we offer a delivery service for rental bikes. You pick the time you want to bike and we will be there. Meet us at the base of the Loop in North Tucson/Oro Valley where we give you your cycling gear for the day. You can ride the Tucson Loop as long as you like and when you are finished, lock up the bikes at our designated point and we pick up the bikes later. It’s that easy! Advanced reservations are highly encouraged during the high season of November through April. Around the Tucson Loop, there are plenty of restaurants, water stops, and restroom stops. The Oro Valley provides one of Tucson, Arizona’s most scenic rides, but also incredible cuisine and top restaurants. To make your cycling exploration easier, our bikes always include two water bottle holders and maps. Adult Bikes: $49 for two hours, $59 all day! Bike Oro Valley/Tucson Loop Path! 130 miles of car free biking!